We’re all about simple cocktails for spring and summer, and this Paloma is a great example. Three ingredients, minimal fuss, and completely refreshing! 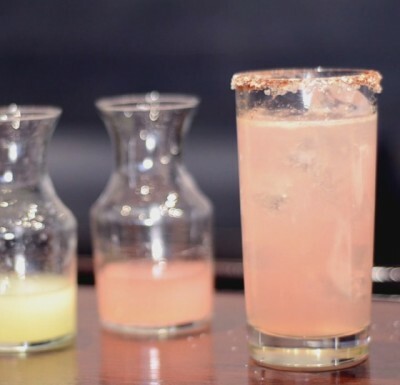 Check out the video below to hear Astor Center instructor Tess Rose Lampert’s favorite simple cocktail for Cinco de Mayo. Cheers! Try it with one of these Tequilas! 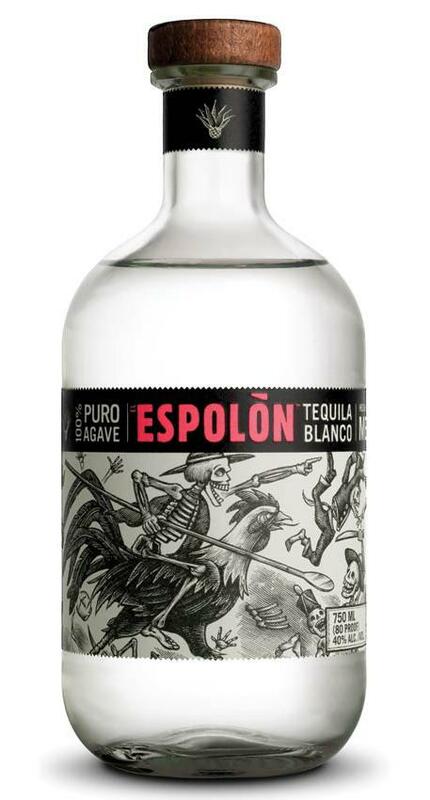 An exceptionally smooth, hand-crafted tequila that is the perfect base for any cocktail or round of shots. Also great for sophisticated sipping. This refreshing silver tequila has a zesty aroma that finishes with a clean spice. A light to medium body on the palate makes this enjoyable at any time. 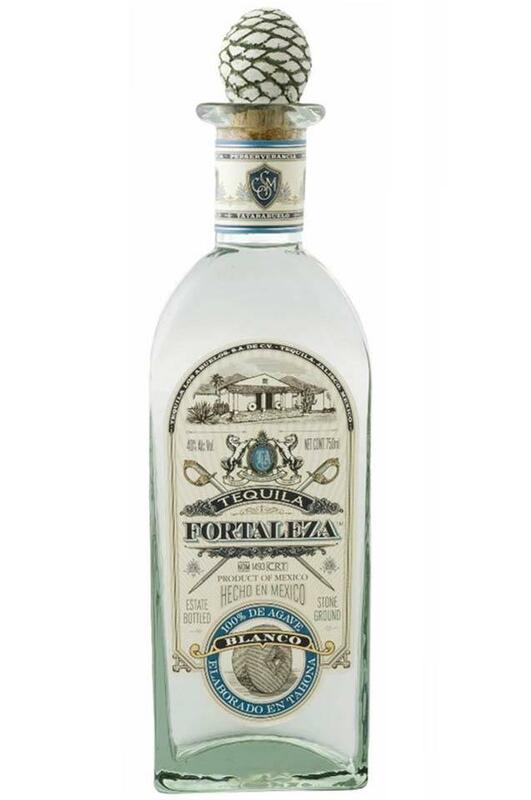 Fortaleza was one of the first brands of premium tequila introduced into the States way back in 1870 and is one of the far too rare vestiges of traditional tequila now available to us. Thankfully virtually nothing has changed. The resulting spirit is pure, delicate, and profound showcasing complex agave character, classic pepper and earth, along with bright volcanic minerality and distinguished floral quality. As near to perfect a tequila we could imagine.